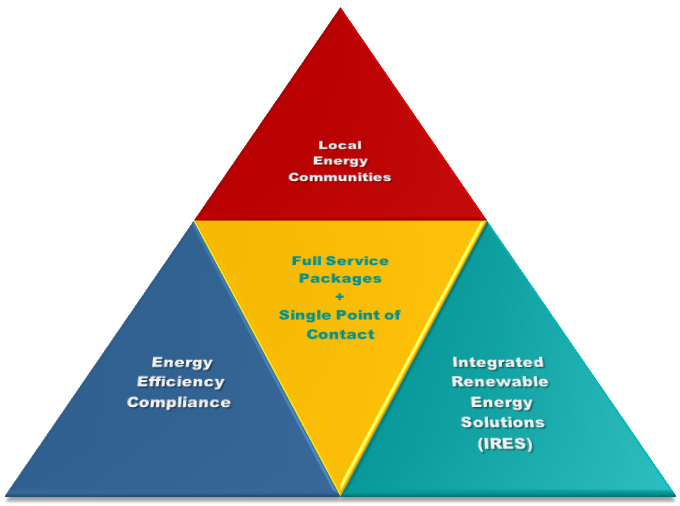 The Energy Turnaround Initiative MES, shall act as a catalyst platform, to enable and accelerate the QUANTUM LEAP for the establishment of Local Energy Communities (‘EC’) operating Decentralized Energy and Media Cluster (‘DEMC’), equipped by Integrated Renewable Energy Solutions (“IRES”) and to provide simultaneously correspondingly required services as well as knowledge for the required ENERGY PROVISIONING PARADIGM shift! 'Move electrical energy to the POS - NOT fuels!'. The initiative provides several proposals for solution approaches, following the Thesis: 'Electro Mobility and the Energy Vector Hydrogen', as well about corresponding solution proposals. Contacts have been established with national and international key players, like providers of energy and storage/fuelling technologies as well as electric and Fuel Cell vehicles. The innovative key solution approaches of the initiative have been presented and discussed at various events with experts from the EU in Brussels and beyond. 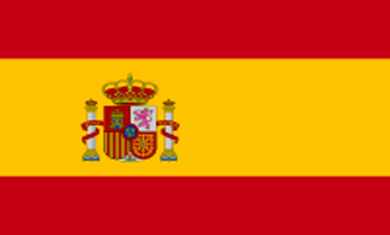 Established in collaboration with University of Málaga (UMA) and InfoCodex (Switzerland), providing up-to-date, available online documentation, to support international experts and authorities in their decision making process. 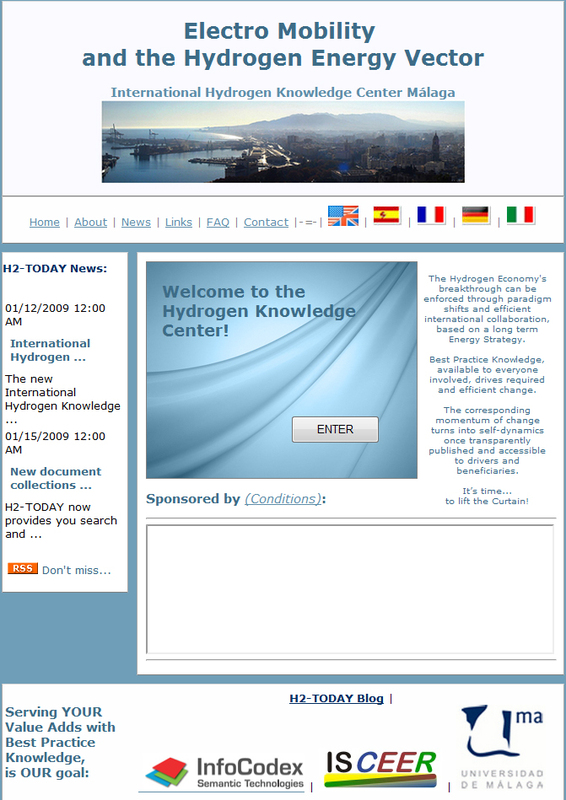 The online document collections are mainly focused on the subject areas: Electro Mobility and the Energy Vector Hydrogen, as well as Renewable Energy technologies (i.e. 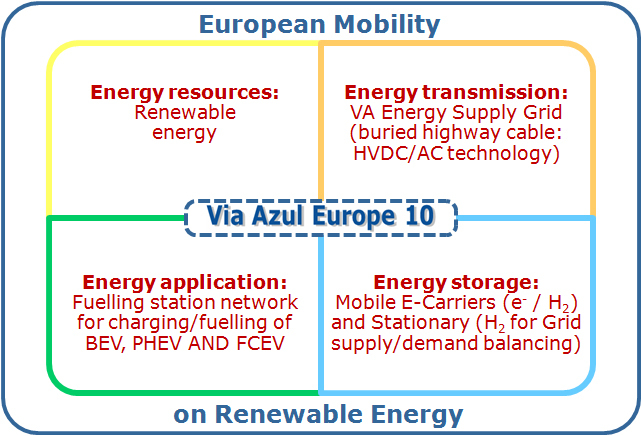 Solar, Wind and Smart Grid) and their applications in the area of transportation.